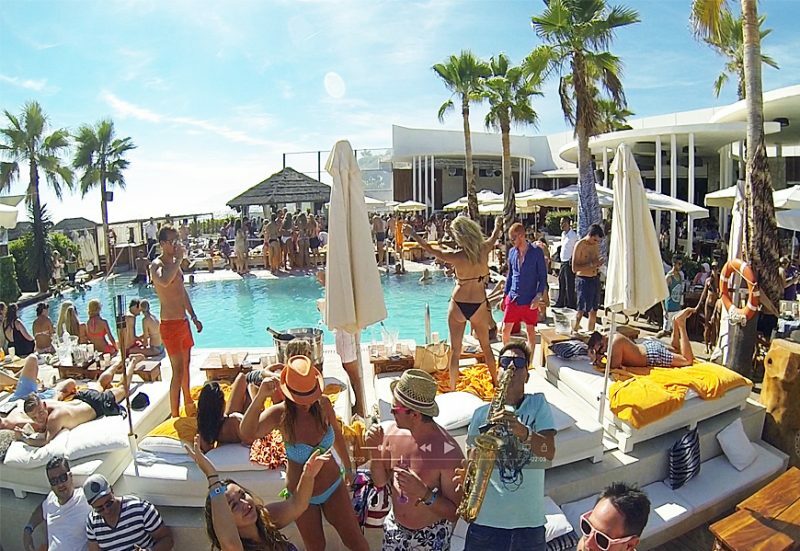 The very first Nikki Beach opened in Miami in 1998, introducing the world to the concept of a luxury beach club, a potent mix of food, fashion, music, film and art. Named after founder Jack Penrod’s late daughter Nicole, who was killed in a car crash, Nikki Beach has been so successful it is now an instantly recognisable international lifestyle brand found in the world’s most glamorous locations. You can enjoy Nikki Beach in 14 exciting locations: Miami, St. Tropez, St. Barts, Mabrella, Mallorca, Marrakech, Koh Samui (Thailand), Ibiza, Porto Heli (Greece), Bali, Monaco and Duai, with additional 4 pop-up sites in Dubai, Turkey and Croatia, and planned launches for Cannes and Toronto. 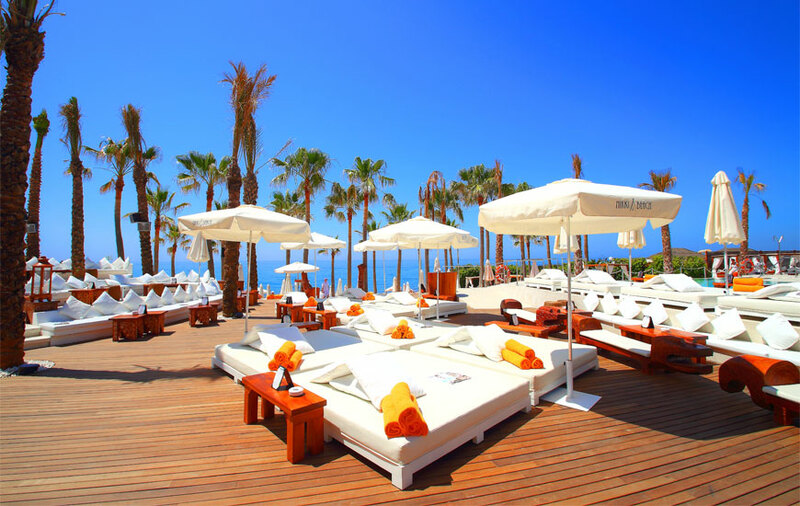 In 2003 Nikki Beach opened in Marbella, choosing a location famed for its fine sand and considered one of the best beaches on the Costa del Club. 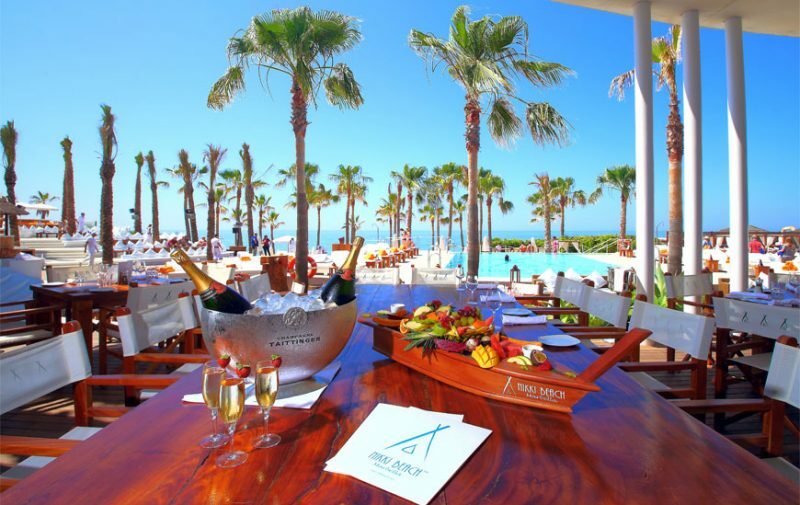 The luxury beach club vibe is created by a sprawling open air restaurant, with a central octagonal bar, beach area, swimming pool with VIP beds and a raise separate and VIP area. Since its launch, it has attracted visiting VIPs and celebrities and its parties are still the hottest ticket in town, hosting a range of colourful events such as the First Amazing Sunday, What Women Want, Skandi Party, Wild Wild West, Nikki Beach Marbella White Party, Brazil Party, Sintillate at Nikki Prive, to San Juan Party and the Season Closing Red Party. 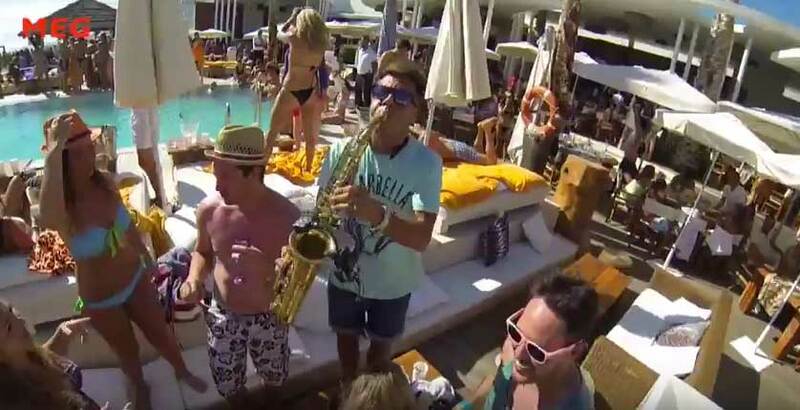 Best and most expensive and crazy beach club in Marbella. A must see location.